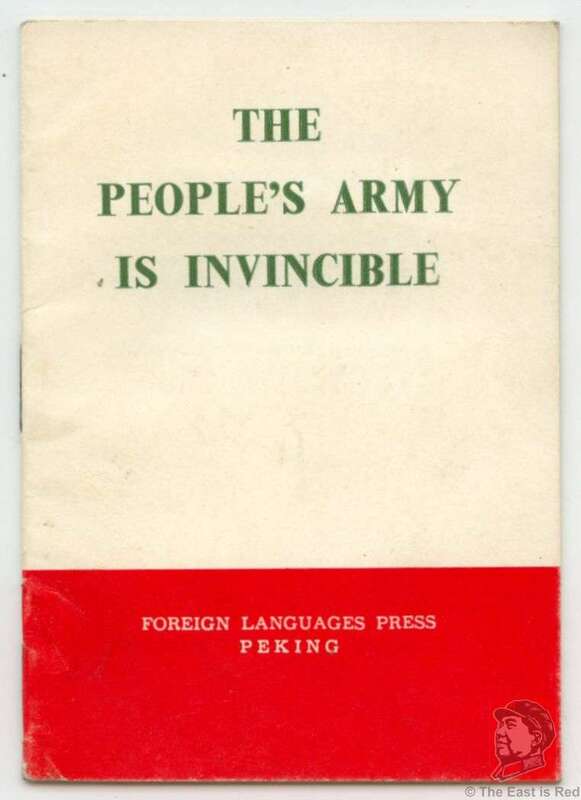 This booklet commemorates the 42nd anniversary of the People's Liberation Army on August 1, 1969, with an editorial from the People's Daily. 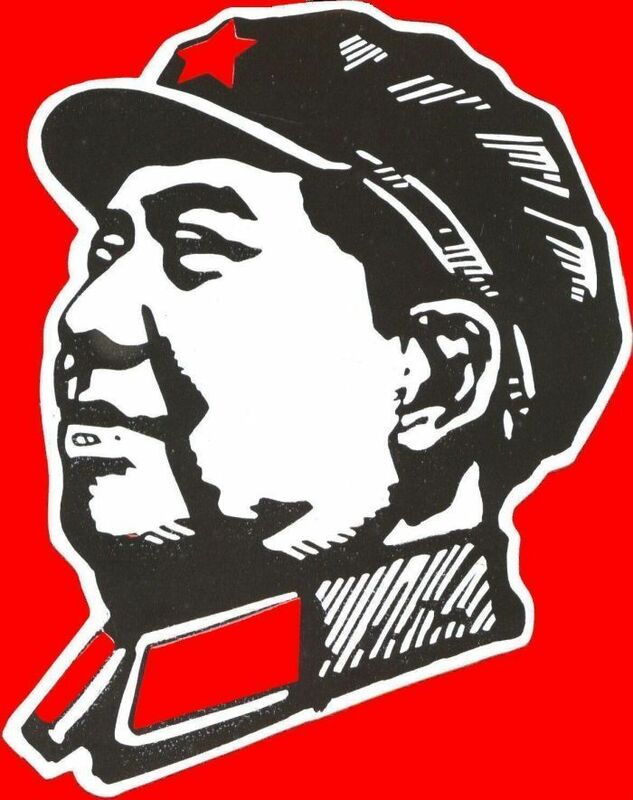 There are pictures of Chairman Mao and one of Chairman Mao with, 'his close comrade-in-arms Vice-Chairman Lin Piao'. This was published by the Foreign Language Press in 1969. There are no marks on inner pages and 17 pages total.